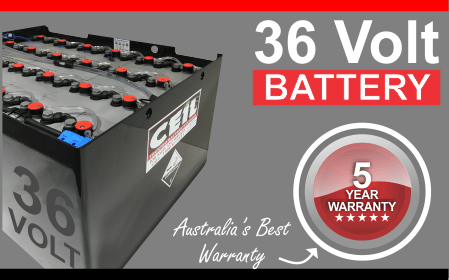 Ceil Power Systems offers superior quality, new and used, 36 volt forklift batteries for sale in Australia. Our 36 volt forklift batteries are ideal for high-performance reliability in all workplace environments. Professional forklift operators don’t need to be told that top-quality batteries make a big difference. The 36 volt forklift batteries are typically used in midrange size forklifts for all types of work where power is the name of the game. Our tough Ceil batteries are made to deliver the power you need whenever you need it. Ceil Power Systems batteries are the perfect choice for a hardworking forklift. Whether you’re operating a single forklift or a forklift fleet, you’ll already know that 36 volt batteries give all the power you need for any job. Whenever you want super-durable 36 volt batteries, talk to us. Ceil Power Systems forklift batteries are designed to produce reliable power discharge for any type of forklift work. Our batteries are supported by our repair and maintenance services. Whenever you want help with your forklift batteries, all you need to do is call us for fast repairs that will minimise downtime. If you’d like some technical help, you can discuss your needs with our specialists for practical advice and support when you need it. Our forklift batteries are also supported by our large selection of chargers and accessories. Browse our high-quality chargers and see our information about accessories as useful assets for forklift maintenance onsite. Increase forklift battery life up to 25% with proper maintenance. Ceil Power Battery Systems service include site inspections, battery component repair or replacement, battery charger repair and replacement. Need Some Help with Your Battery Choice? If you’d like some advice or support with choosing your 36 volt forklift batteries in New South Wales, Victoria and Queensland, call us anytime. 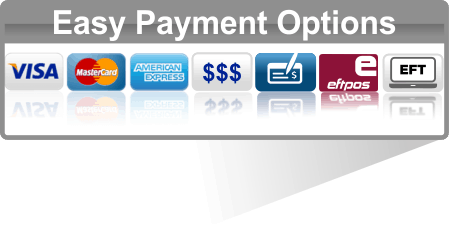 Call us on 1300 721 013 or contact us online and speak to our specialists about your needs. Our experts will be happy to assist with technical questions and provide you with practical support for your batteries and other products.